A few days ago, we talked about the half-mile in diameter Aragoscope that might just take the place of the renowned Hubble Space Telescope. 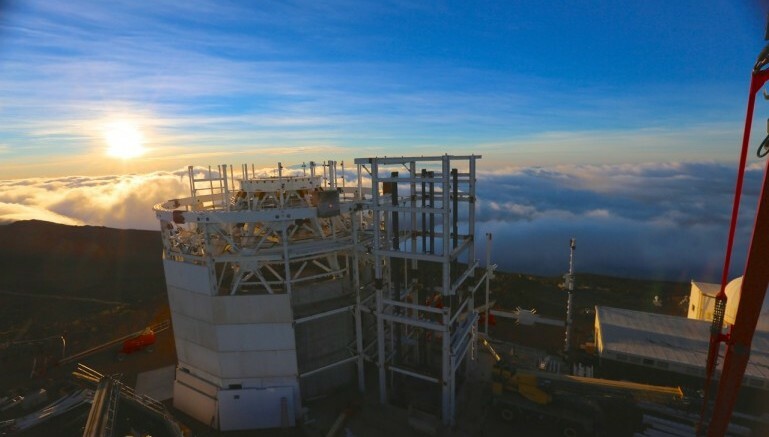 Well, this time around, another record is envisaged to be broken in the realm of astronomy with the $344 million Daniel K Inouye Solar Telescope (DKIST). 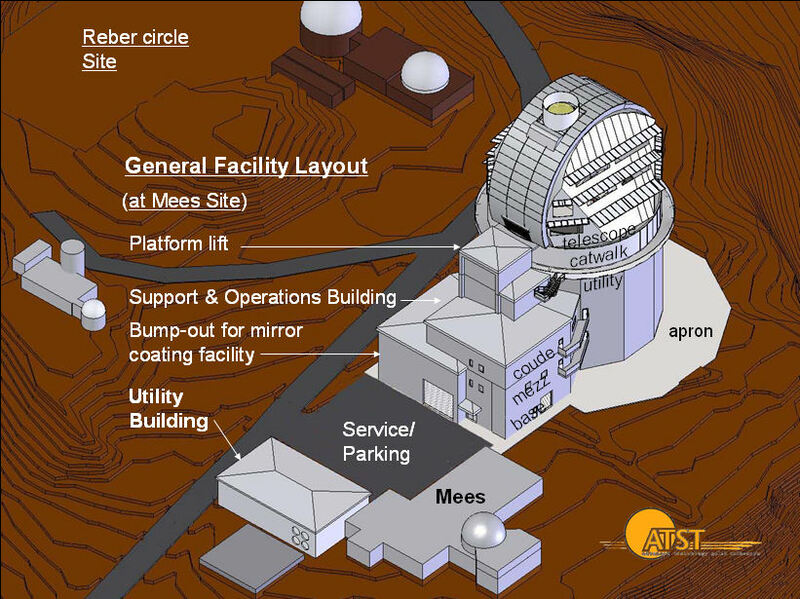 Constructed by a consortium of eight different universities and companies – all based in Britain, the mechanism in question will be the largest solar telescope in the whole world (by 2019) with its primary mirror length boasting of 13.78 ft width and 2.9-inch thickness. 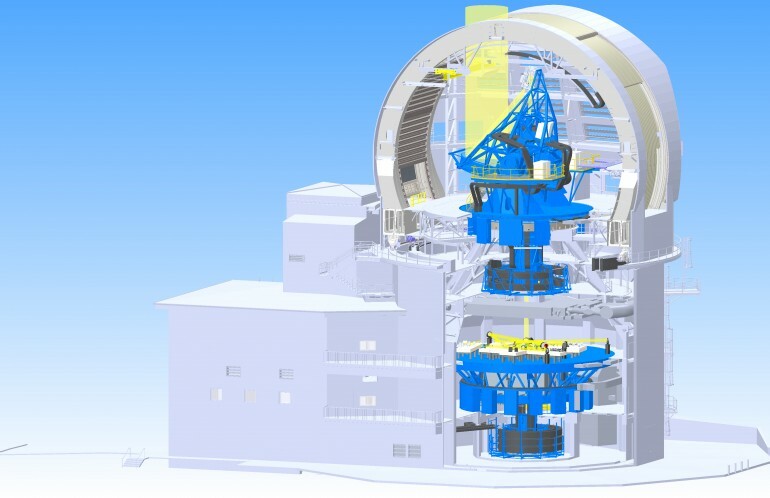 In case you are wondering, the current record holder in the category of solar telescopes is the Big Bear Solar Observatory in California, with its width of 13.12 ft. As for the DKIST, the installation will further utilize a smaller secondary mirror along an advanced adaptive optics system – and this combination will result in impressive magnifying powers. When translated in figures, the telescope will be able to easily identify and analyse an inch-wide coin from a distance of 62 miles (or 100 km). Taking the scope of sun into account, the DKIST can detect objects of around 42-mile radius on the surface of our solar system’s star – as is proportional with sun’s gargantuan 870,000-mile diameter, which is a whopping 109 times larger than our planet. The Sun is the most important astronomical object for humankind, with solar activity driving space weather and having profound effects on global climate and technology-based communications. To understand solar activity we need to observe and model the physical processes in the solar atmosphere on their intrinsic spatial and temporal scales so that, among other questions, we can reliably forecast this activity in space. In other words, the DKIST can help us in deeper analysis and assessment of the sun and its solar-oriented mysteries. These not only pertain to the physical aspects of the star, but also entails its magnetic properties and how its energy intrinsically affects the ambit of life on Earth. Image Credits: Brett Simison / L. Phelps / NSO.